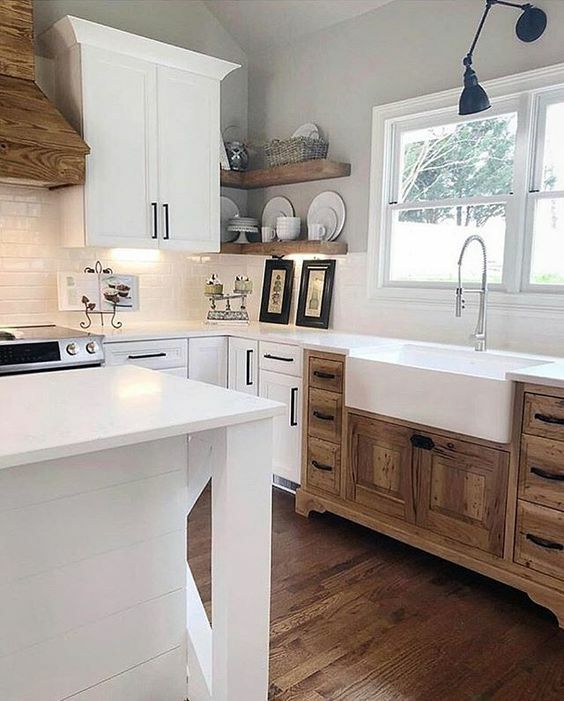 The White Shaker Kitchen, a popular and timeless design style, however, it has become so popular that it has become static. 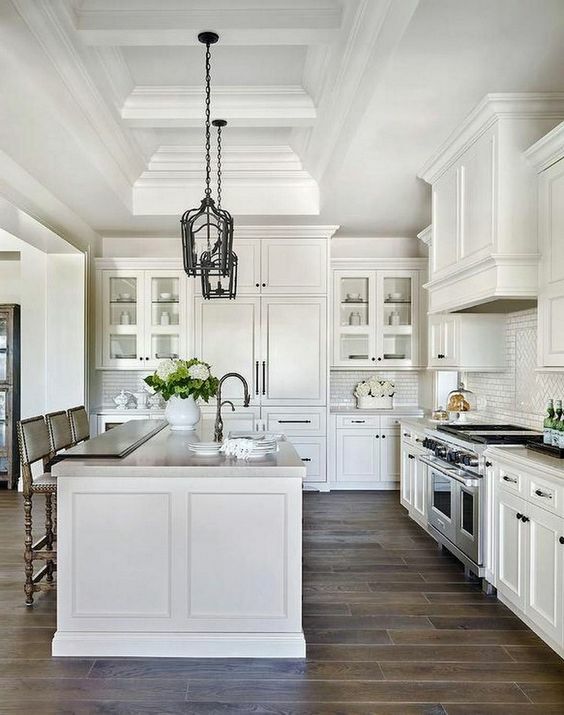 When going with a white shaker, people tend to make more subtle design choices. 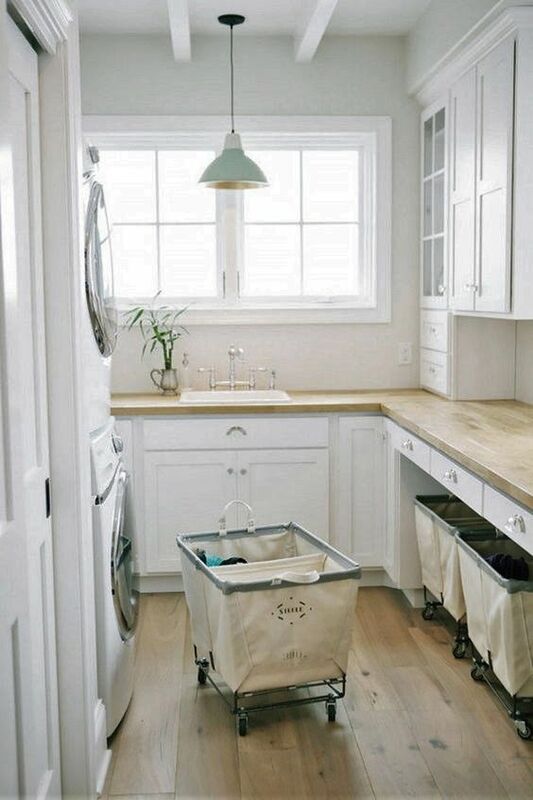 This is normally because they are worried that if they make a choice that is more unique or different that it will go out of style in a few years and make their new kitchen feel dated. However, I like to tell clients that as long as they love it, it will never go out of style to them. 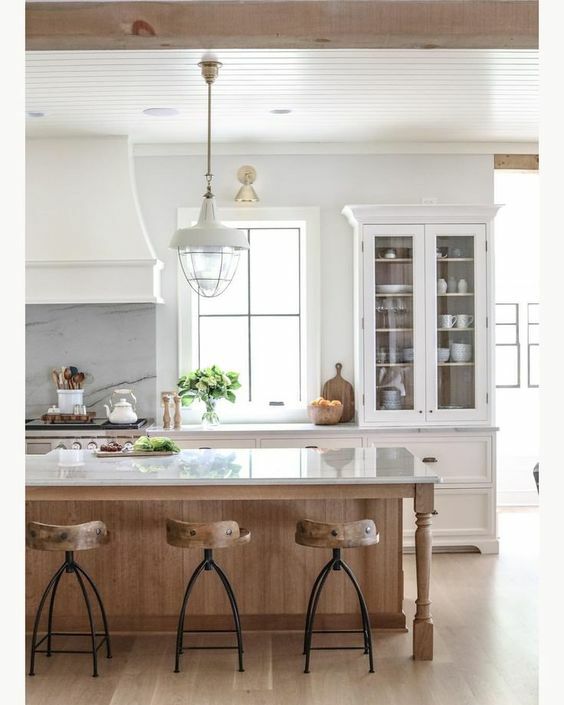 Don’t get me wrong, there is nothing wrong with a simple White Shaker Kitchen. It is classic, neutral, and will never go out of style. However, the design is all about the details. A design can be enhanced tremendously by making some minor, but bold design choices. For example, switching things up and doing some contrasting cabinetry can certainly spice up an otherwise monotonous kitchen. By thinking outside the box the world of kitchen design gets much more interesting. The possibilities are endless. By thinking outside the box, a homeowner can take an ordinary design and make it extraordinary! 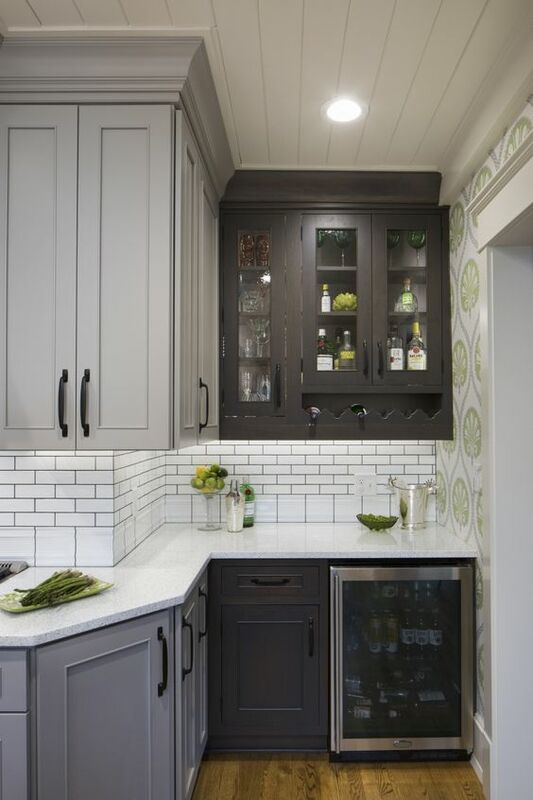 Contrasting cabinets is one of the easiest ways to add some flare to your kitchen. Some common ways to do this are to have a contrasting island or hood. 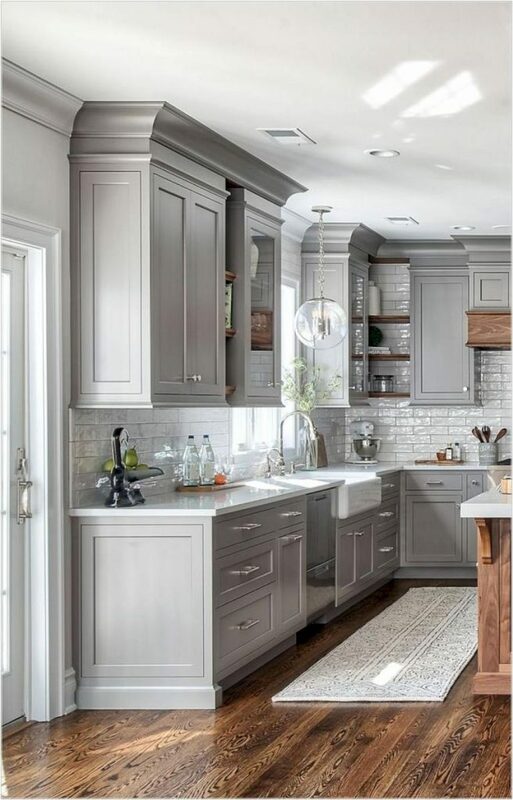 Another way could be to have the wall cabinets and base cabinets different finishes. This effect will bring some much needed diversity to any kitchen. 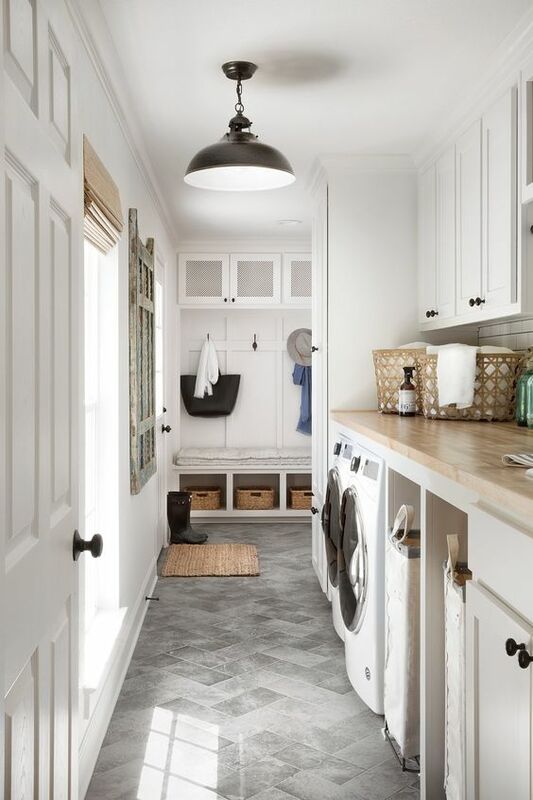 This can also be done by simply changing the color of a painted door or by switching things up with a stained door to add some warmth and texture to the space. Either way, the space will pop with the added interest. 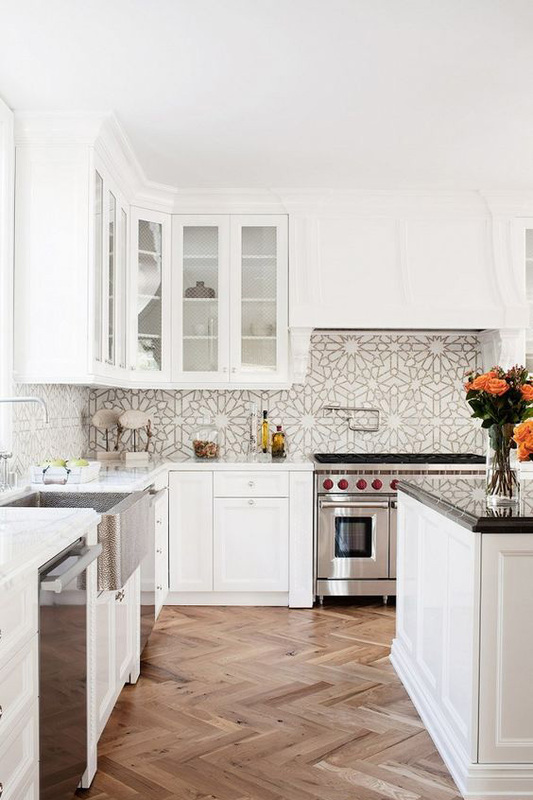 Backsplash is another area that holds serious potential. 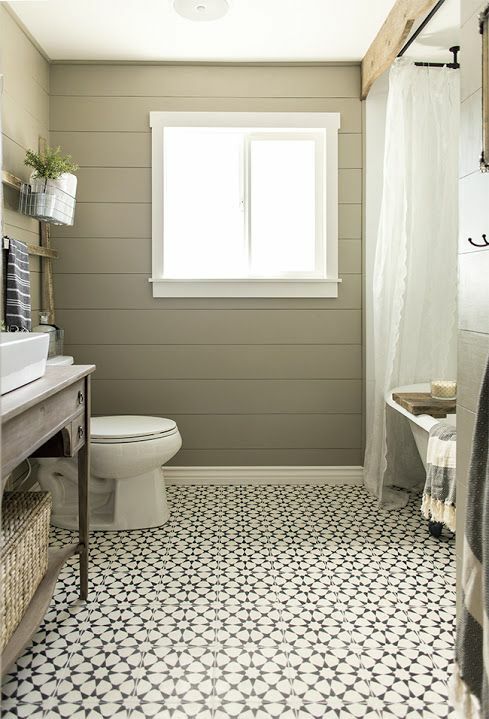 The classic 3 x 6 subway tile is a classic choice, but it has also become the safe choice! 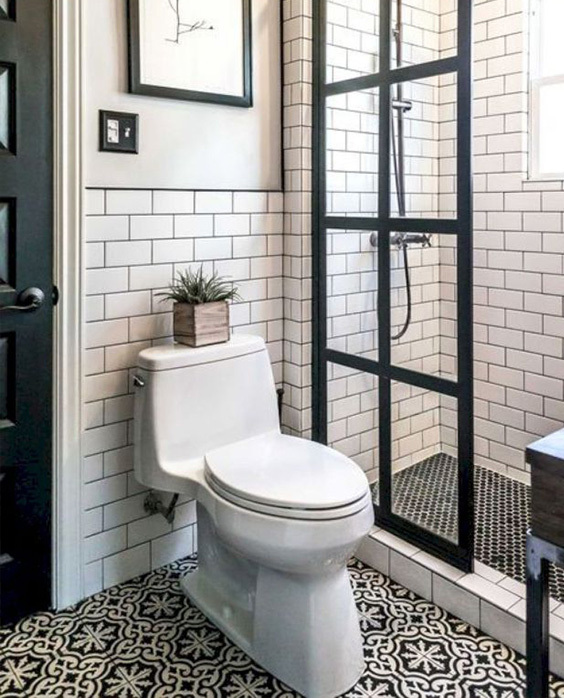 Even in the world of subway tile there are hundreds of different options that create a different look. 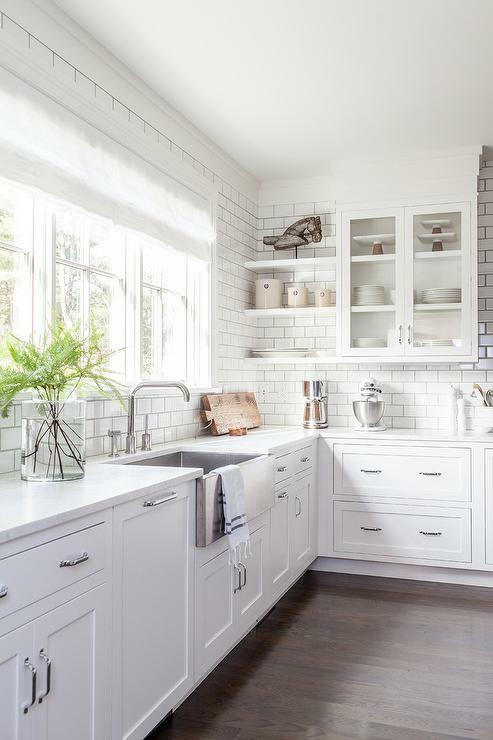 From beveled subway tile to hand formed subway tile, the options are endless. There are also other options out there that can spice things up a bit. One of the things missing from the average white shaker kitchen is texture. Texture can add so much visual interest to a design and break up some of the more monotonous finishes. 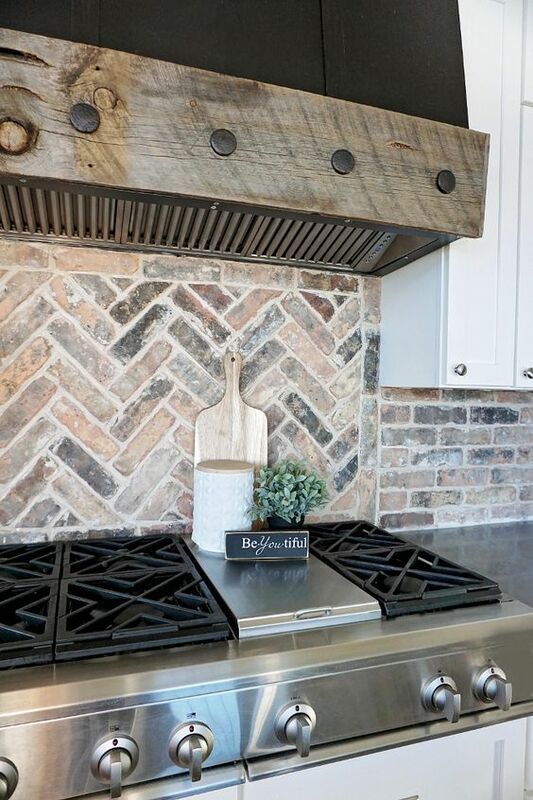 Faux brick, for example, is a great way to bring some texture and color to a bland white kitchen. 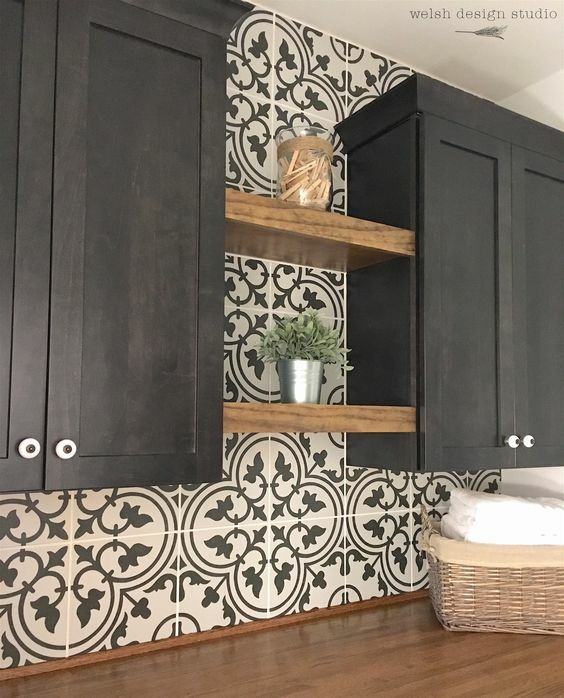 There are endless options out there for backsplash, including tile, metal, wood, stone, and more! So get creative! 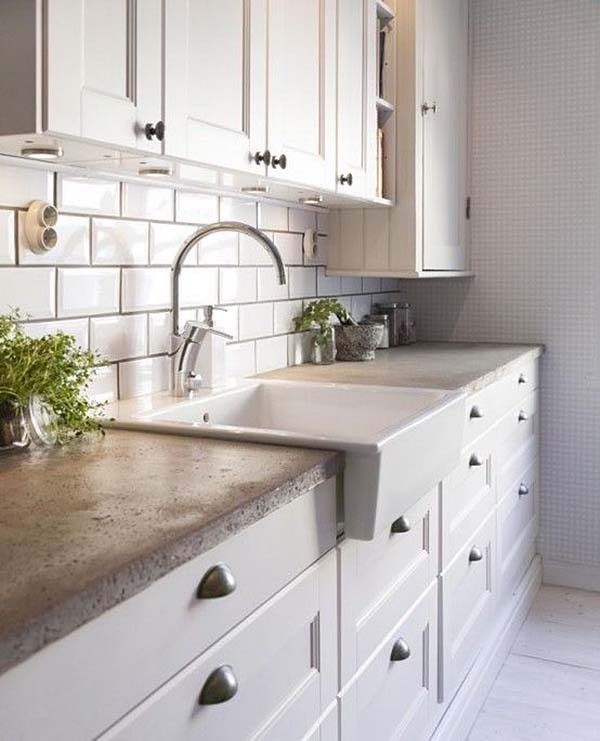 Just like with back splash, there are many different options for countertops as well. 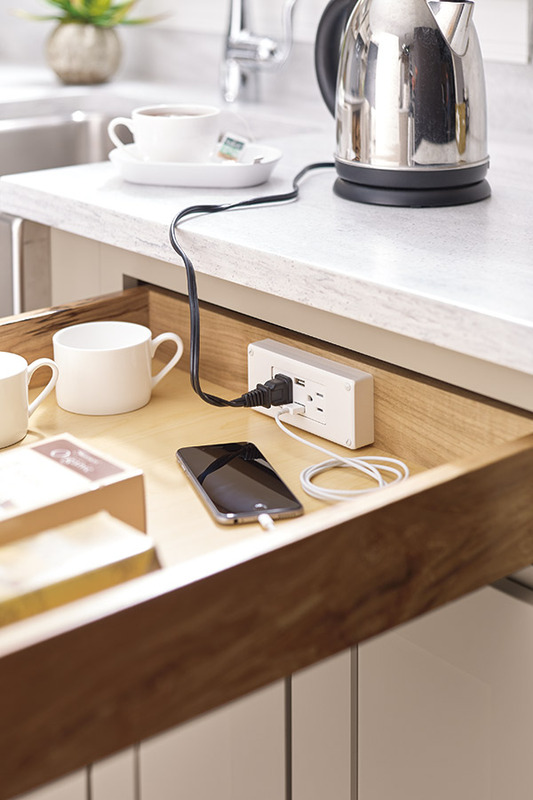 Most commonly people tend to lean towards Granite and occasionally Formica, but thanks to the advances in technology there are so many different options. 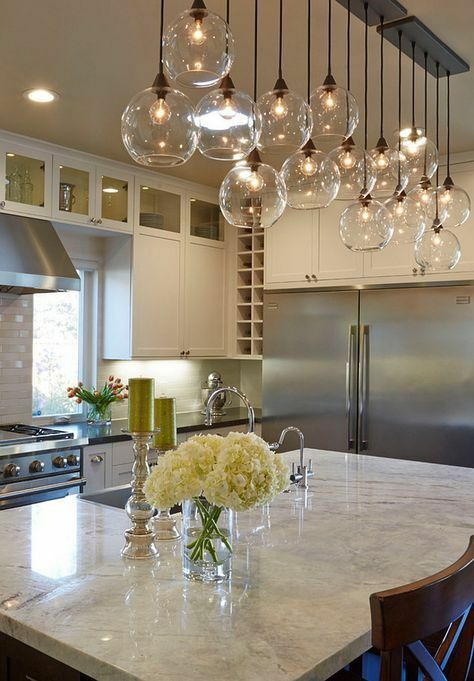 Quartz is now one of the most popular materials for countertops because of how durable and low-maintenance it is. Quartz has also advanced so much that it can now look similar to other less durable materials, such as marble. 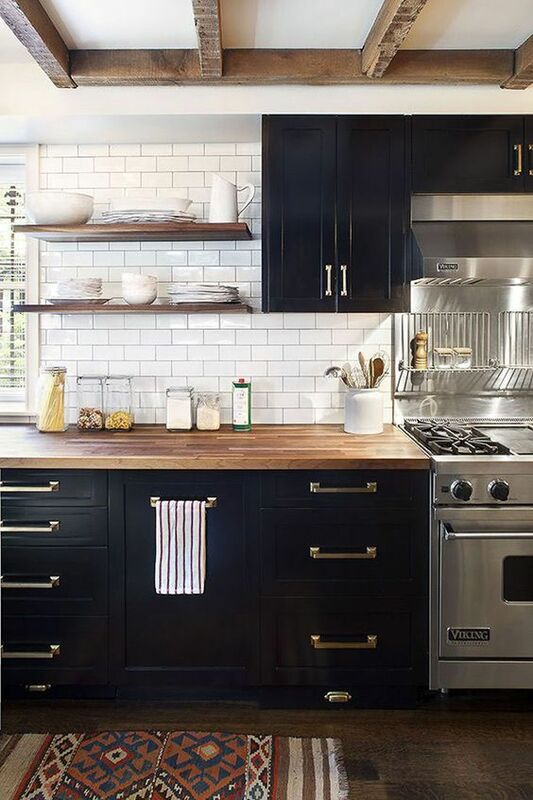 In addition to the materials mentioned above, some other materials that can be used for a cooking surface include, concrete, butcher block, and stainless steel. Although these options are a bit unique that is exactly what will make a plain white kitchen stand out a bit. 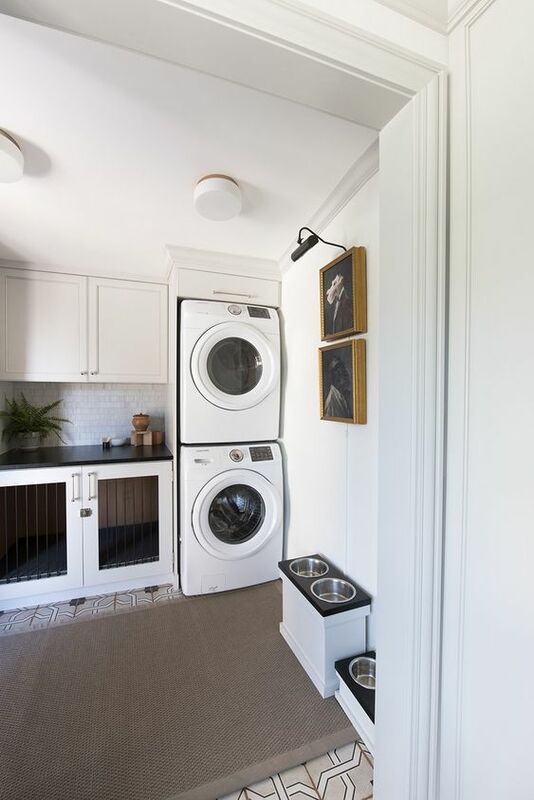 These options will add interest and further enhance the overall style that the homeowner is aiming for. The ceiling is one of the most forgotten feature of any room. It is not often not even thought of as something that can be changed or designed. It is something that should always be thought of in terms of the design, but that does not necessarily mean that it always has to change. The best time to think about having a detail on the ceiling is when the space feels empty with out it. 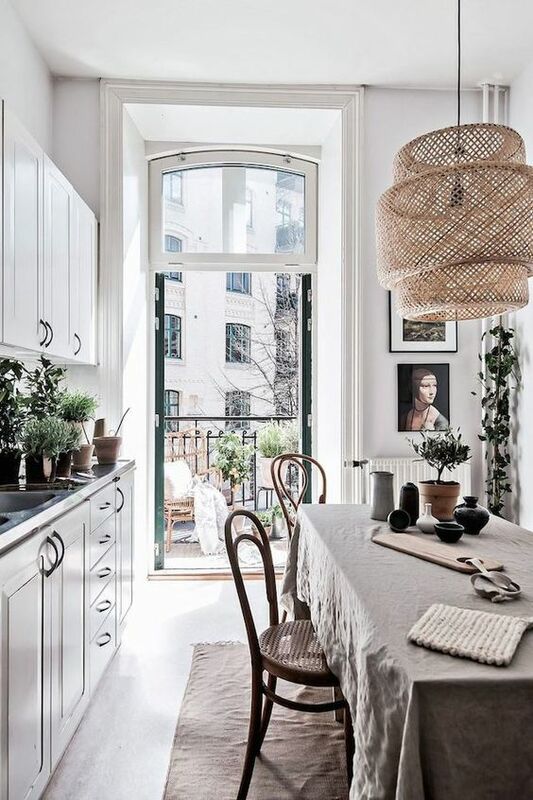 In a kitchen that has very little detail, it can turn it into something beautiful and interesting. Ceiling details are also brilliant ways of adding texture to a space. The feature can be something that is simple and just enough to complete the look or it can be dramatic to make it a focal point of the room. 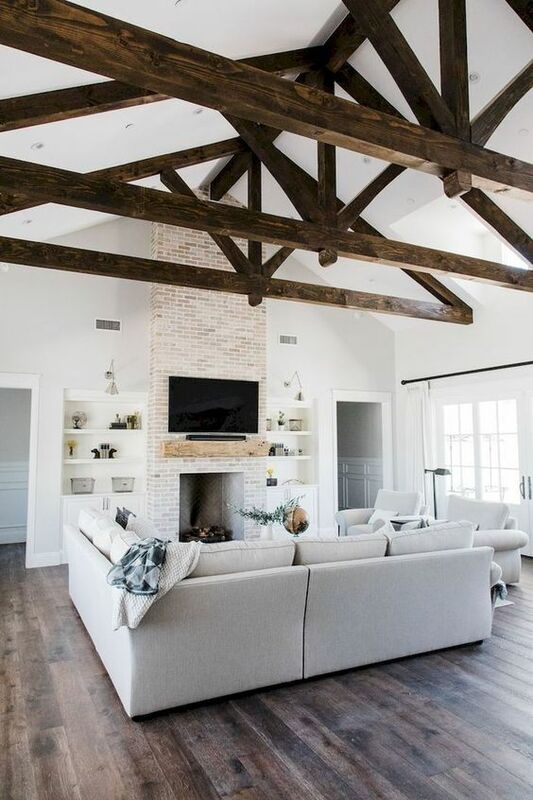 For example, rustic beams on the ceiling is a rather simple look, but when paired with ship lap running perpendicular it makes a statement and adds more depth. These touches wrap up the look nicely and complete the design by adding a unique touch. Without adding some detail to the ceiling in a plain kitchen it looks somewhat unfinished. Last, but not least, is another way to add interest into an otherwise ordinary kitchen. 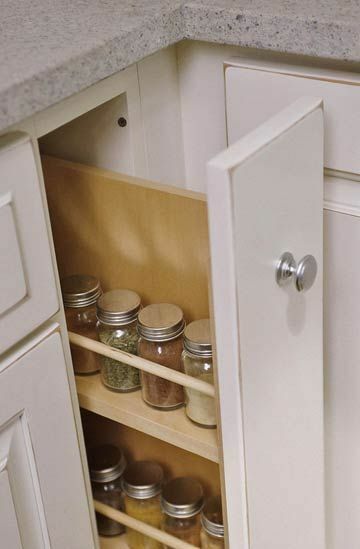 Open shelving is a perfect way to break up wall cabinets or to get some storage into an otherwise difficult space. 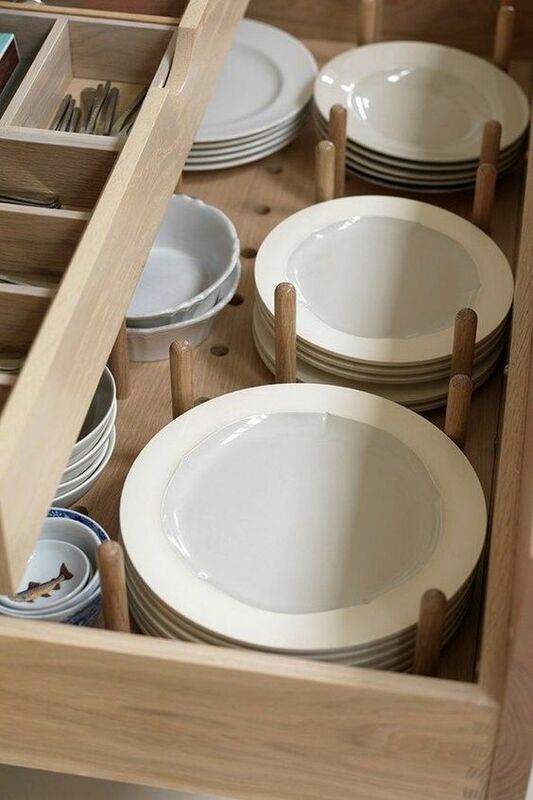 They can store dishes or can be a place to house a small kitchen garden. 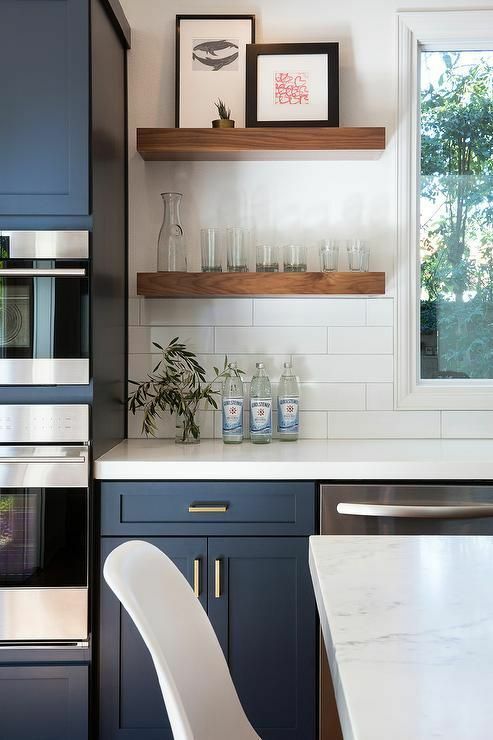 By placing shelving in the space means that you have thought more about the overall design and style of the space instead of just following the norms. Open shelving is both functional and beautiful. 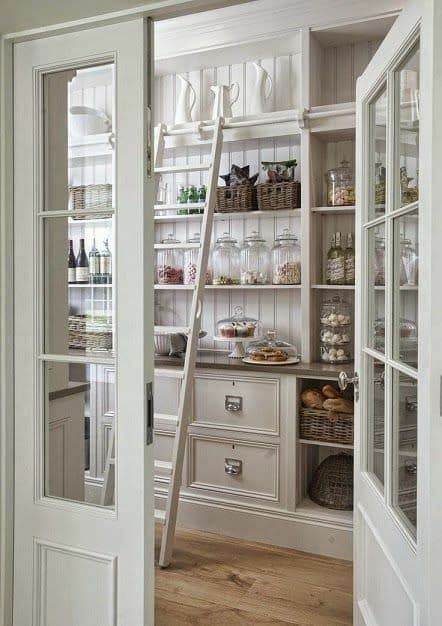 There are different ways to incorporate open shelving into any space. 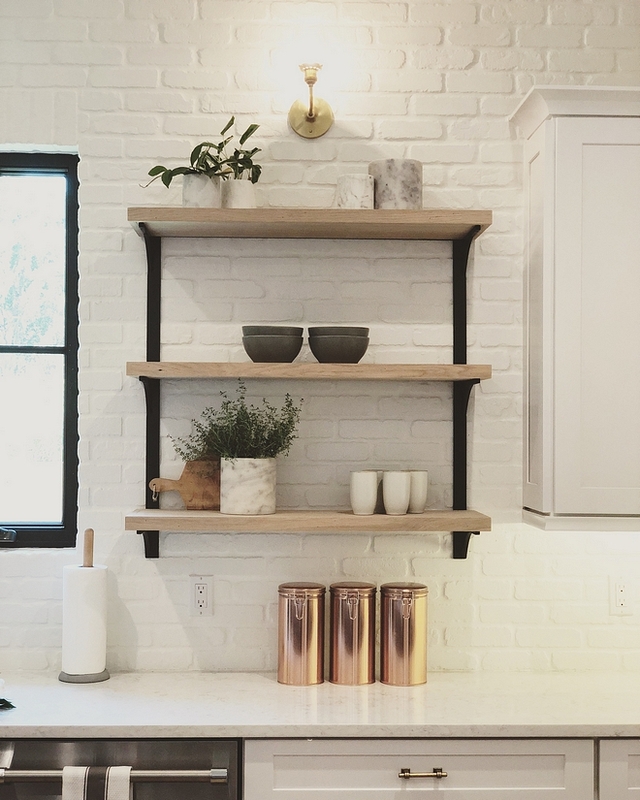 Floating shelves are perfect for the person who wants a very polished, clean look. Shelves with brackets are ideal for a more organic, modern approach. 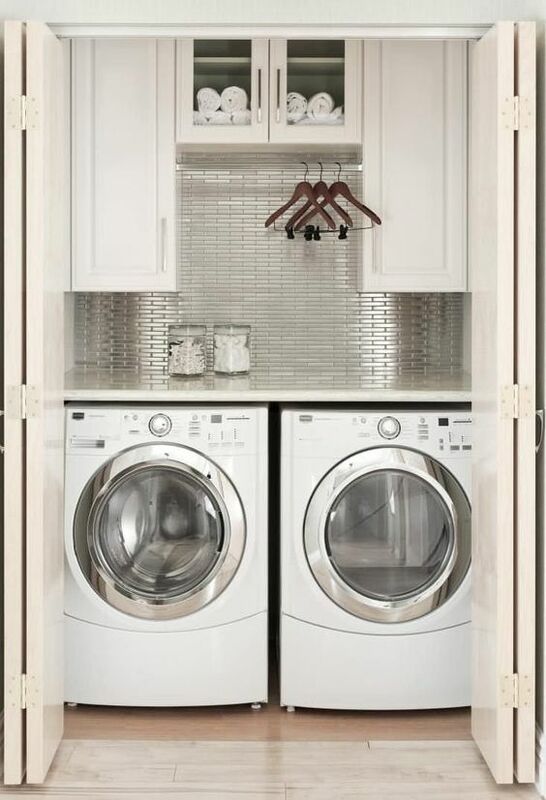 As far as placement goes, they can be used in a corner where it is normally very difficult to reach or they can be used in place of a standard wall cabinet. 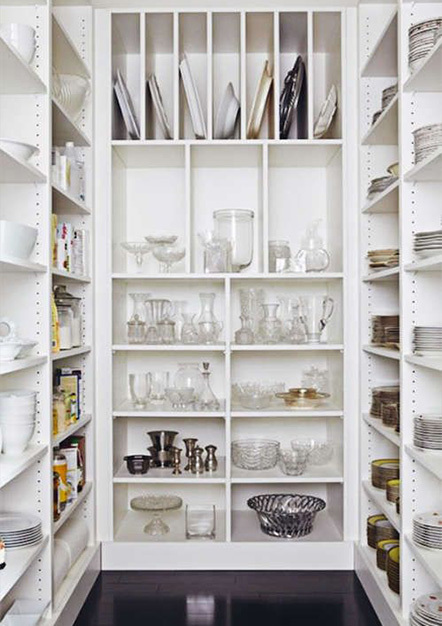 To be very bold some people will even replace all of the wall cabinets with the open shelving. Either way, the kitchen will be far from boring. 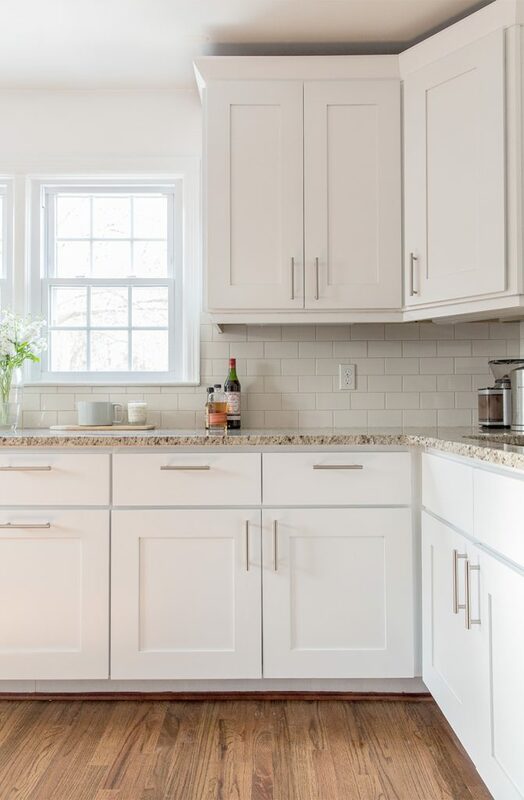 Lets face it, the White Shaker Kitchen is here to stay, but with these tips hopefully we can bring some fun twists to the tired classic! When designing your space, don’t be afraid to take some risks. They can be big or small, but as long as you love it you will never regret it; no matter how much time passes! December is the time to reflect upon the past year and look forward to the next. 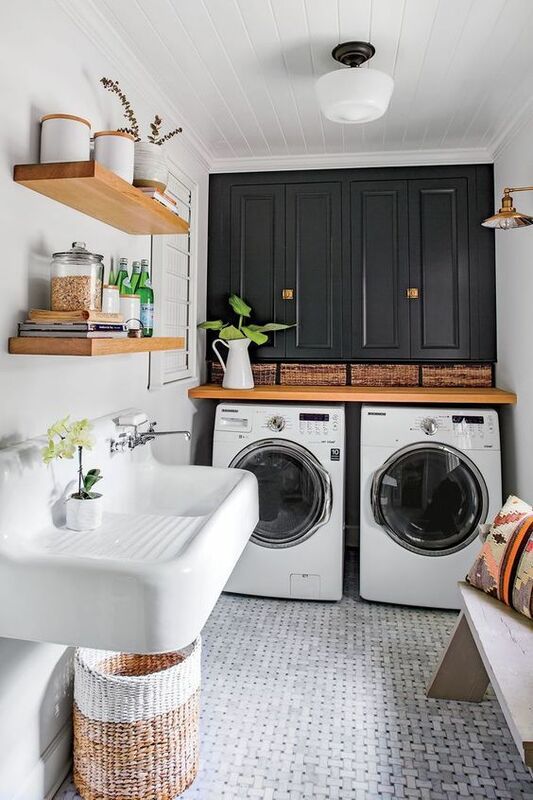 This is a popular time among design experts and professionals to think about the new trends that will be coming in the new year. A new year means fresh ideas and new designs. Most trends tend to fade within a year or two, while some can re-emerge after years of being dormant. In any case, this next year will be no different in terms of emerging and fading trends. 2019 will filled with a much more calming, natural color pallet. 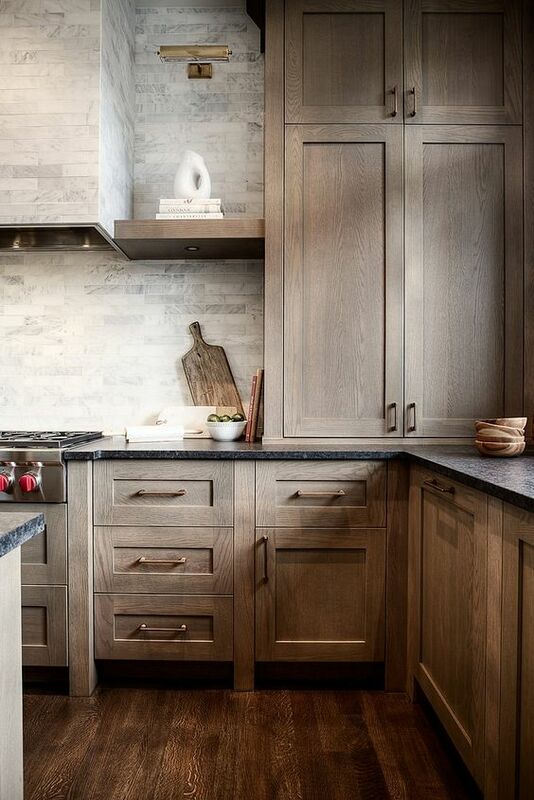 Some things that will be emerging are more neutral wood tones, meaning that the age of the bright cherry cabinetry has come to an end, for now….. Oak is even making a comeback, but not in the way that you are thinking! As far as color goes, the predictions have been leaning towards the warmer tones of the color spectrum. 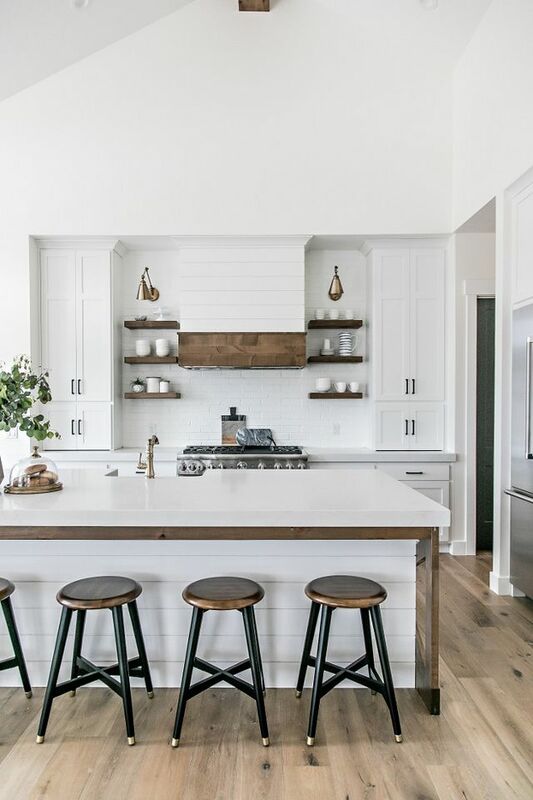 White kitchens are at their peak of popularity, but they are slowly losing steam and while they will always be a classic some people are looking to break up all that bright, stark white. 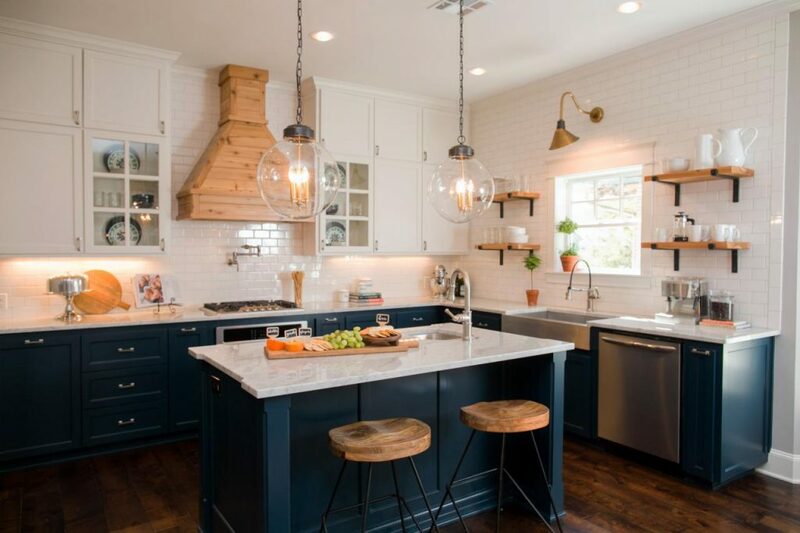 In the past this has been done by using contrasting countertops, backsplash, flooring, or wall color. 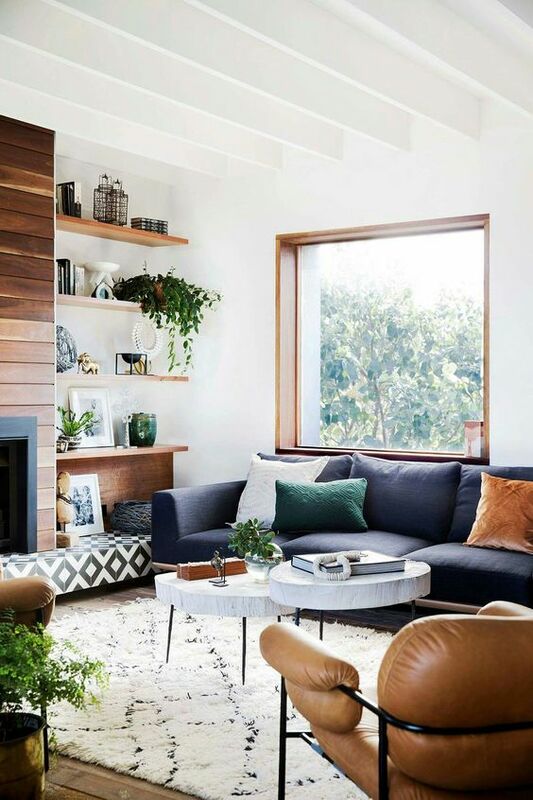 This next year will welcome a growing trend of using neutral wood tones to bring some interest and texture into a space. 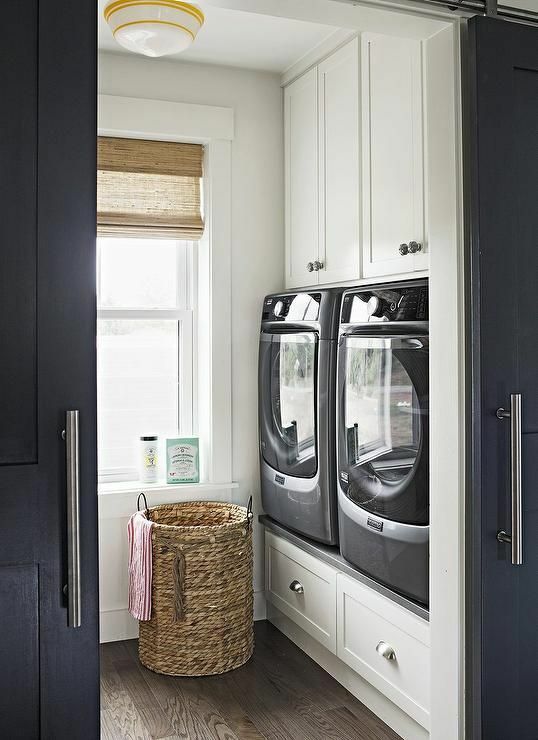 This can be done by changing up the color of the cabinets, having some stand out and make a statement. 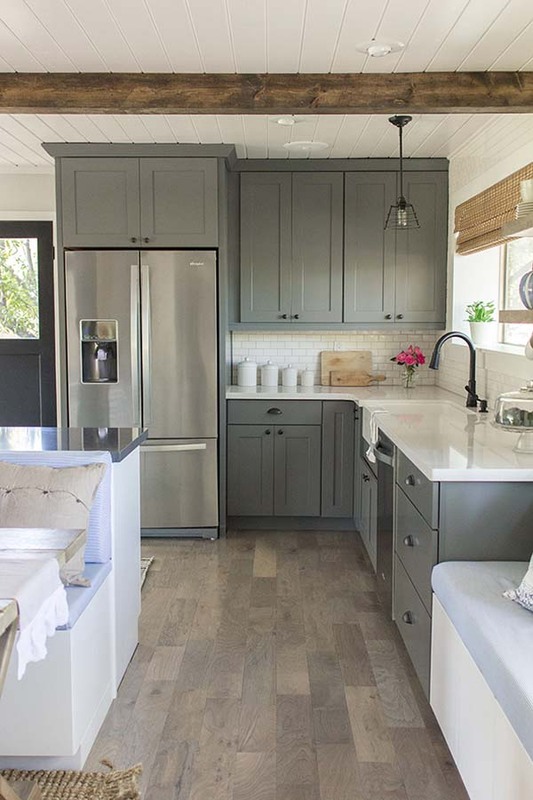 In the photo to the right, the designer changed up the hood, sink base, and the floating shelves. 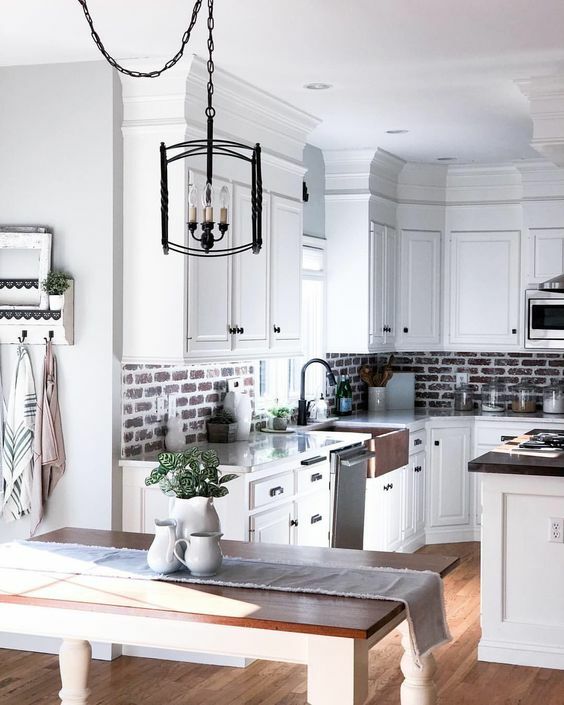 These wood tones are also gaining popularity on their own as well, with many people ditching the once popular cherry cabinetry in favor of something more natural and subtle. This color pallet is most likely stemming from the current interest in saving the environment, even though the wood stain that you chose will not help save the earth from global warming. The color pallet is also shifting slightly in terms of tone. The colors are now moving towards the warmer end of the spectrum. Even the more neutral gray that has taken center stage in more recent years is shifting from cooler grays to warmer grays. Most people are probably wondering how long that trend will last, and while it has shifted slightly it seems to be sticking around for a bit longer. This warm, neutral will pair nicely with the subtle wood tones for an accent. There will also be other colors taking center stage this year. Hopefully we will find less white and gray and more of these incorporated in interiors. Navy blue has been on the rise for quite some time and it seems to be no different in the coming year. 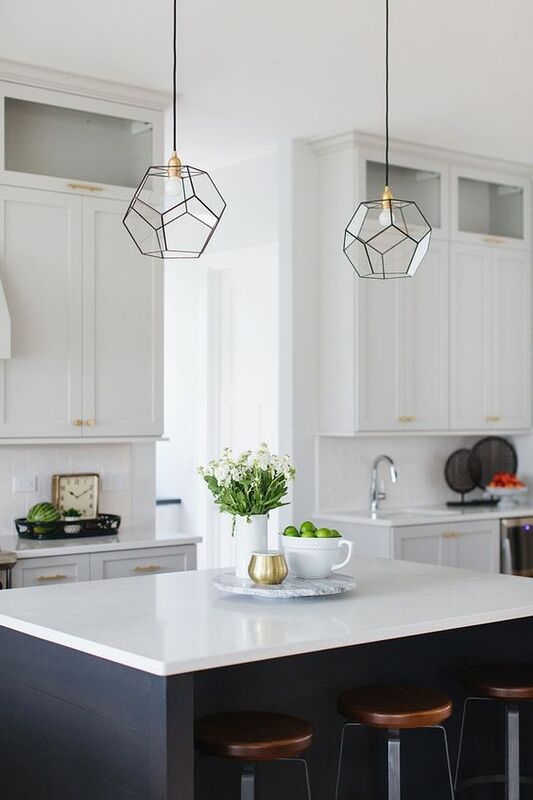 Now it is being seen more in kitchen design, which can be seen as being at its peak in popularity by including it in something that is as semi-permanent as cabinetry. Hunter green, cavern clay, and living coral are all predicted by various color experts to be very popular colors this year. All of them tying back to nature in some way. All things old do in fact become new again! However, this time there is a twist. Whenever someone thinks about oak the first thing they picture is the builder grade oak cabinets that went into every home in the 90’s. 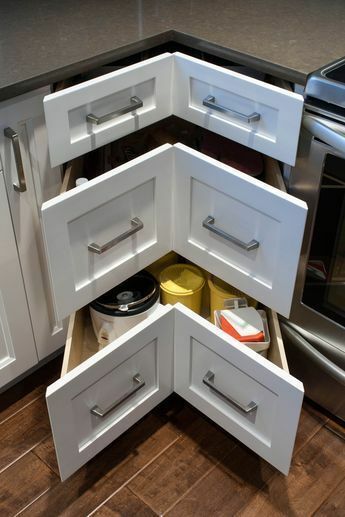 These are not those cabinets. Not only has it made a comeback, it has also gotten a makeover! The oak we all know and hate has a orange hue that works with very few color schemes. The new and improved oak has a much more subtle look to it! This helps the character and texture of the wood to stand out more. 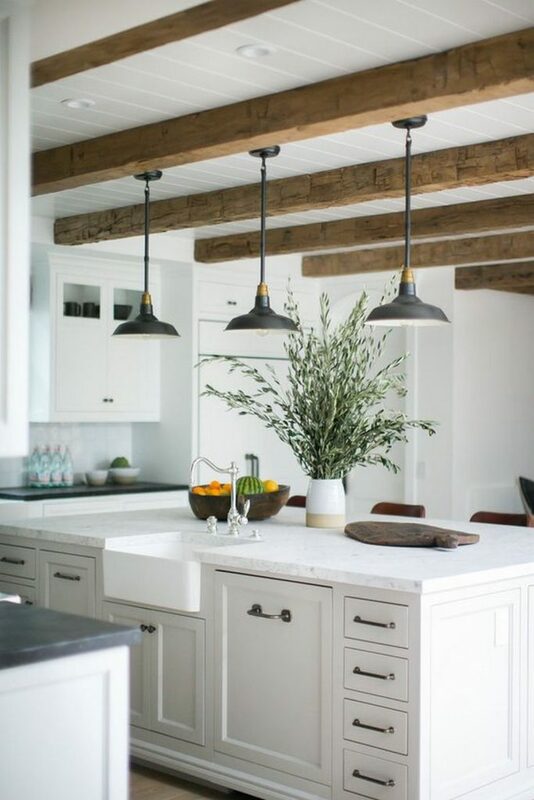 Oak is also a wood that has become very versatile because it has a very nice texture that is most commonly used in more rustic/farmhouse kitchens, but has been seen lately in the contemporary market because it brings some interest to the clean, linear look of that particular style. Painted oak has also gained popularity because it is normally more cost effective than maple and has a more distinct look to it. 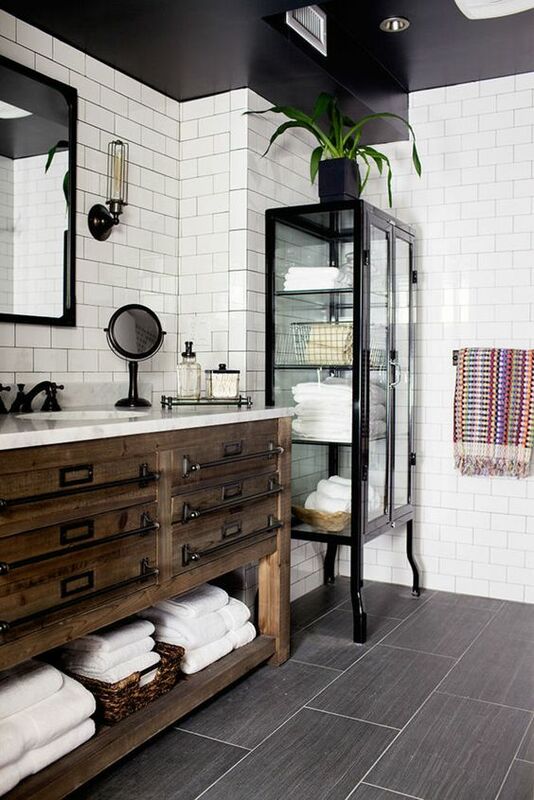 Black is becoming much more popular in interiors in a big way. 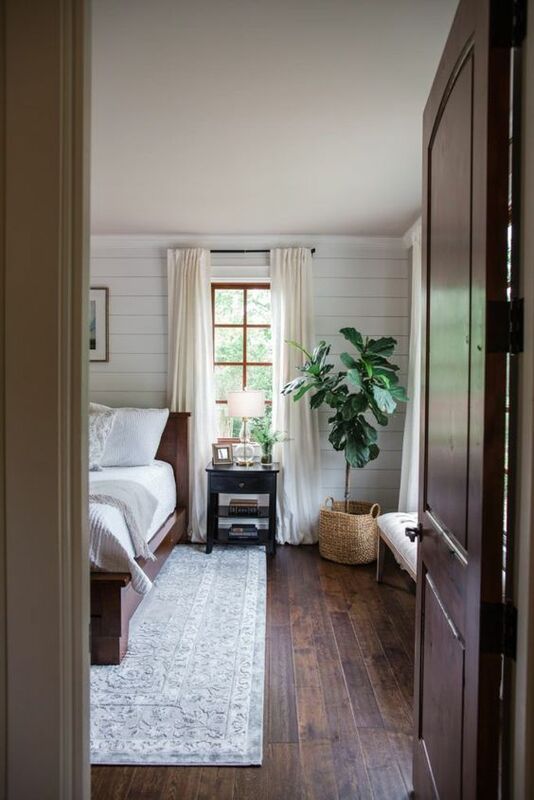 It is being used with white for a dramatic contrast then paired with rustic, warm wood finishes in order to tone it down and make it feel more natural. This also reduces how dark it makes the space feel, which is often why so many fear its use in their spaces. The best part about black is that there is no hue to it, just like white and gray, which makes it the perfect neutral. It can also be used many different ways in as much or as little as necessary. 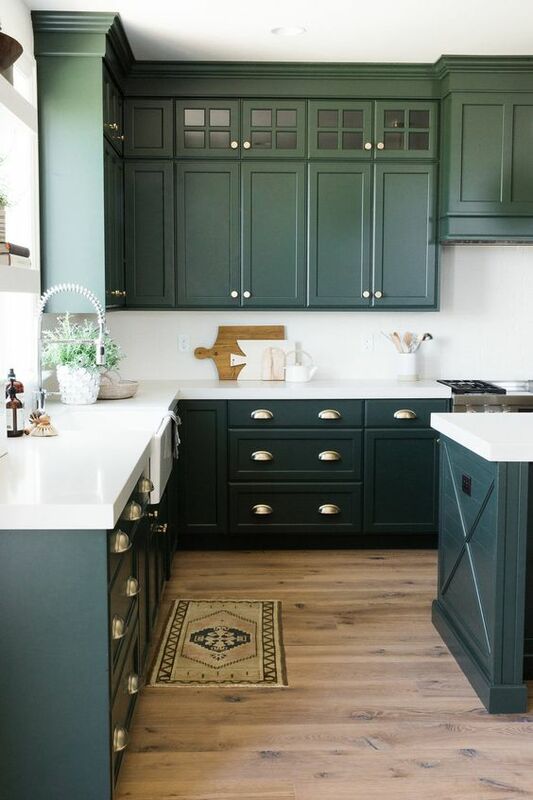 It can be used as the main color of the kitchen cabinetry or it can be used on the island as an accent. 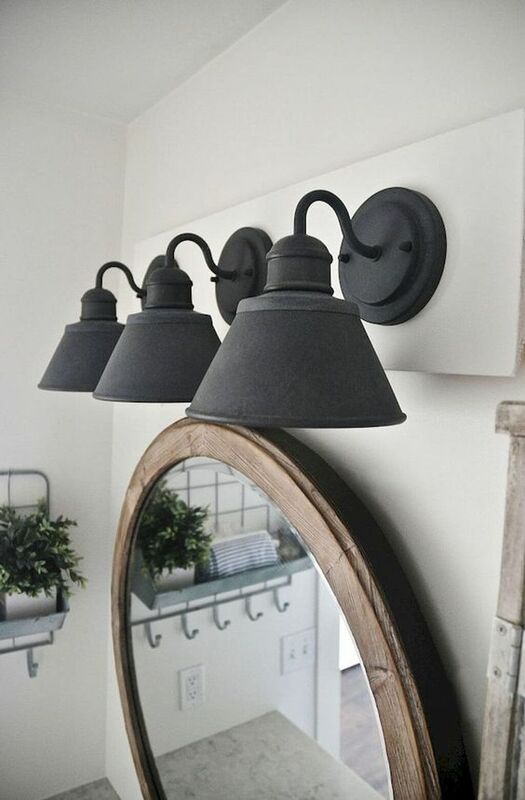 It can be used on the fixtures in the kitchen or bathroom to make them stand out. 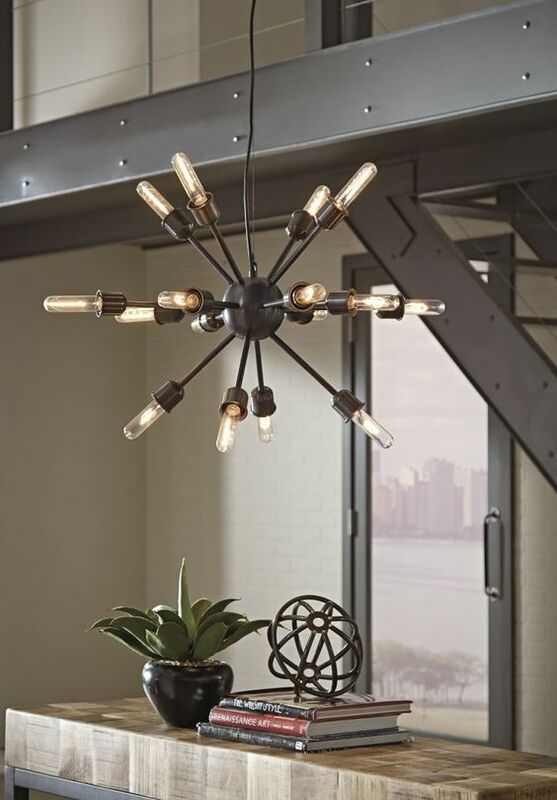 It can even be used as a decor accent in other areas of the home. We have a lot to look forward to for the coming year! 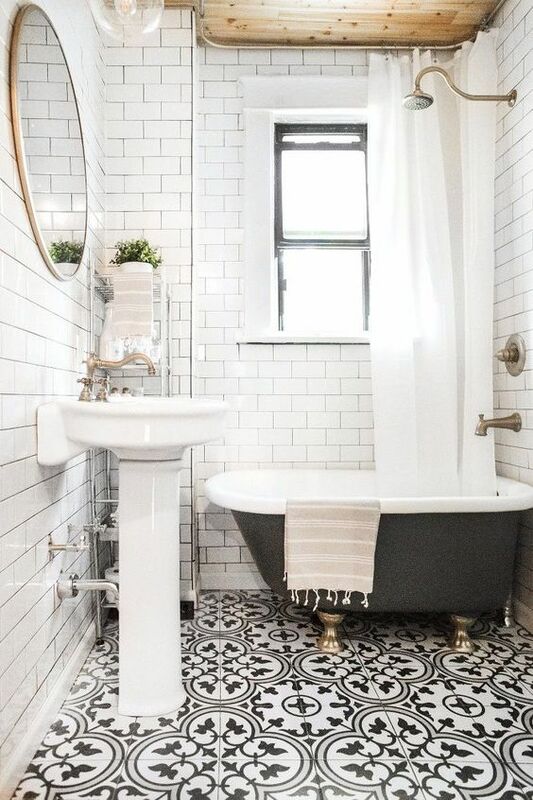 2019 will be a year full of new and beautiful interior design. Colors are shifting to more warm and natural tones that mimic nature more. It is clear where our focus will be for the coming year. Aside from the aesthetics of design there will also be far more environmentally friendly design practices taking place as well. As we all know, November is the month where everyone gathers to spend time together and be thankful. Due to the fact that this often occurs around a large table of some sort, it is only fitting that this month’s blog just so happens to revolve around the topic as well! 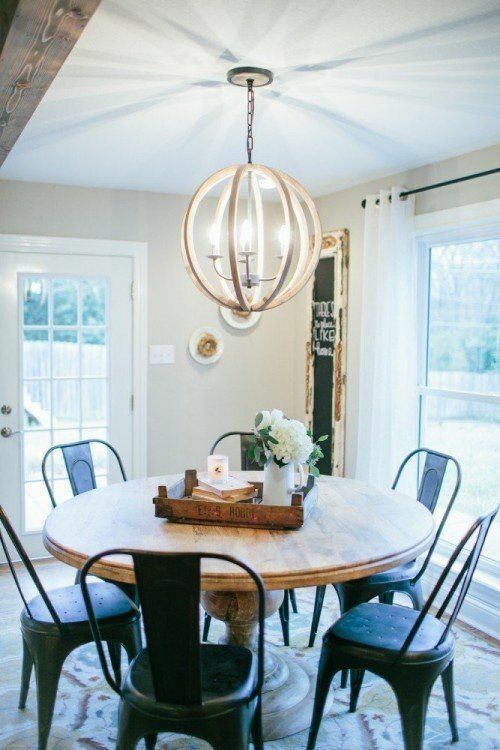 Dining spaces have certainly come a long way. The first thing I would like to point out would be that this is not titled dining rooms, but rather dining spaces. This is because the era of eating around a large formal dining room has come to an end. In today’s world, there are many ways and places to entertain guests. Dining rooms have evolved from strict and rigid to free and open. Just as our way of life changes so do the spaces that we live and reside in. 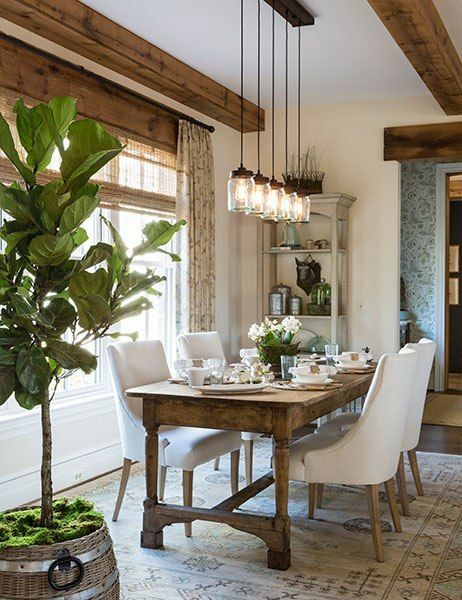 With the open concept movement, many people are opting out of the separate formal dining room and going with something more inclusive. The photo to the right is the closest to the formal dining option in that it still uses a large dining table. However, it does differ in that it is a much more casual option. There are several reasons for this. The first being that it is not an entirely separate space. It is in close relation to the kitchen and living space. 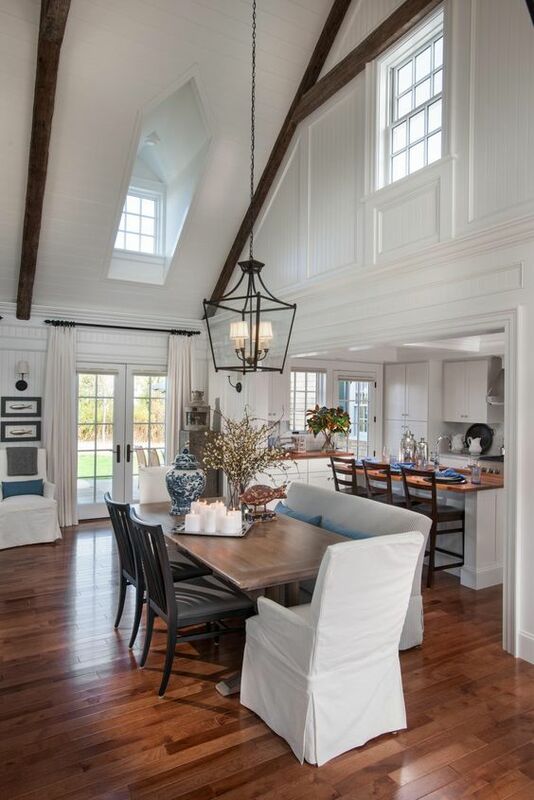 They were still able to ground the space with the light fixture above, but because it is not surrounded by walls on all four sides it seems more casual. The second reason this is a more casual option is due to the mixed seating that is present. In the photo above there are three different style seats present at the single table. 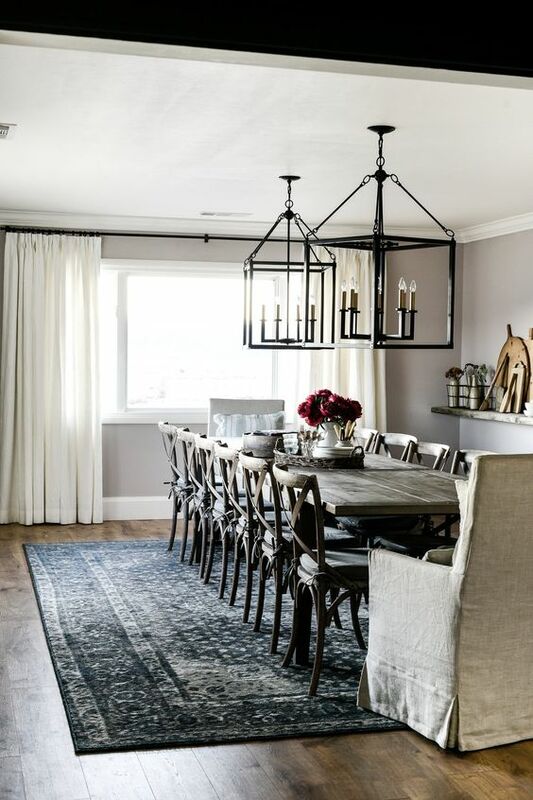 This creates an eclectic, casual look that would not be found in the traditional formal dining rooms that were common in the past. This is the perfect option for those homeowners who prefer to make the most out of what they are given. Banquette seating has been steadily gaining popularity for many reasons. 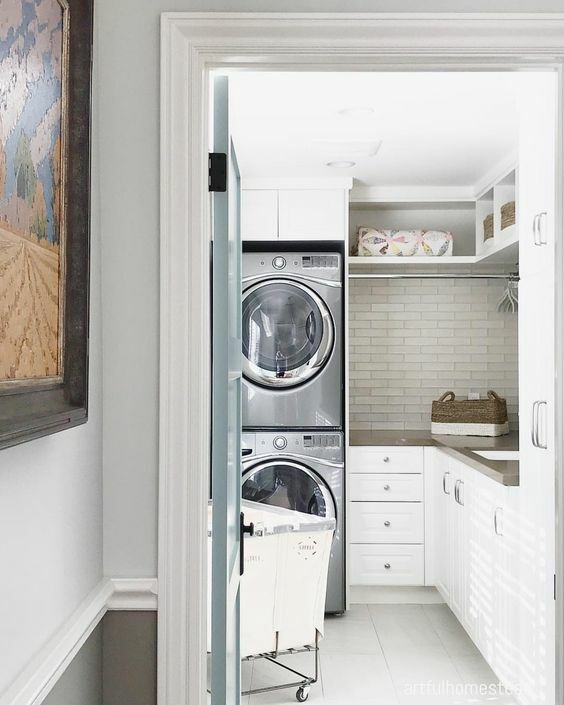 The biggest reason most likely being that this option can maximize the space in the home more than a formal dining room can. Banquette seating often takes up space along at least one wall this allows for better circulation throughout the room in question and can make the room feel much more open and spacious. It allows people to have a designated dining space without needed a large dining room that will most likely never get used. This option also has a bonus storage compartment! Making use of the built-in bench seating as additional storage compartments helps to further maximize the usefulness of the configuration. Some homeowners are opting out of having a dining table at all. 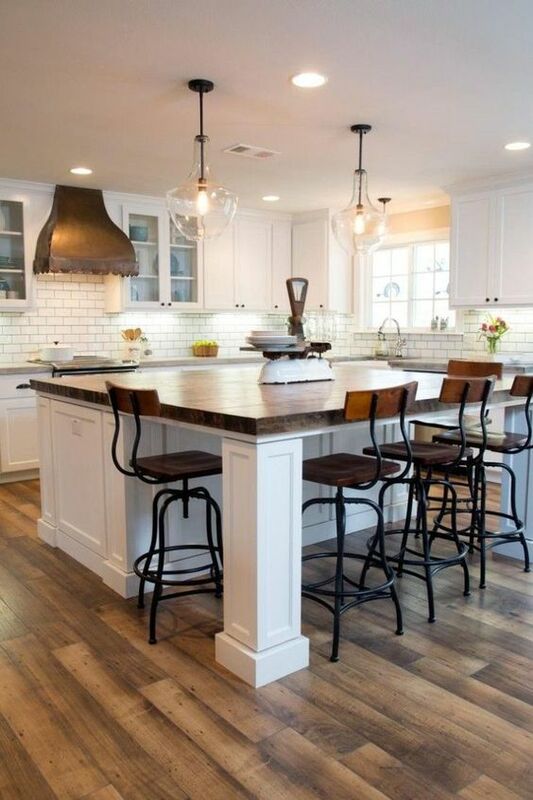 These people instead choose to include some form of seating in the kitchen, whether it is at an island or a peninsula. 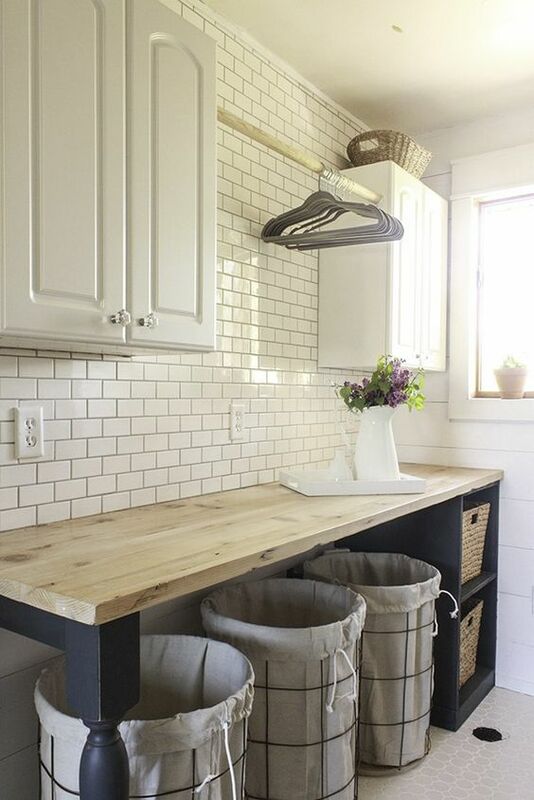 This allows people to take space that would normally be allotted for a dining table and add it to the kitchen. 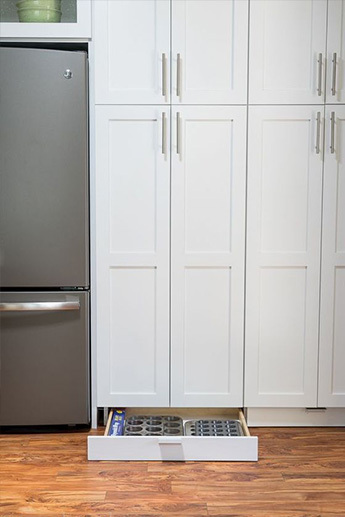 This is especially beneficial to those whose kitchen is smaller than average. This is by far the most casual option aside from not having any dining space. However, if you do plan on entertaining frequently or hosting large gatherings then this option may not suit you. Most people will actually use a combination of the above options to add some variety to their home and allow for both casual and semi-formal dining. Everyone is different and the point of design is to create something that will work best for your way of lifestyle! Let us know what you think and what you would do if it was your home!